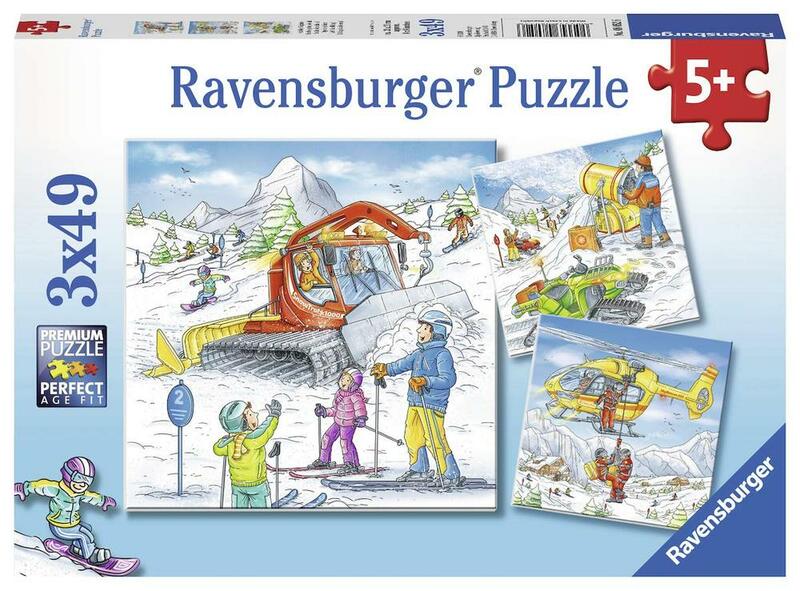 Home Shop Online Jigsaw Puzzles Children's Let's Go Skiing! 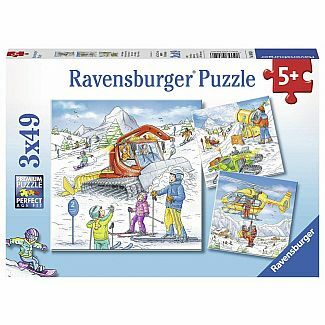 Manufacturer Number: RAV - 08052. 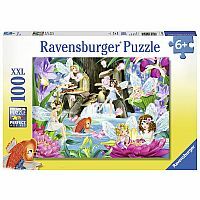 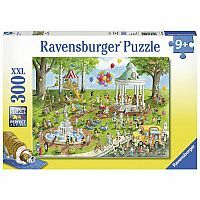 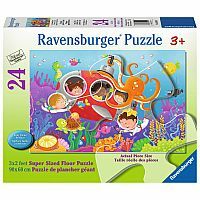 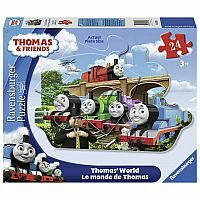 This is a set of three puzzles, each 49 pieces.